Join the 4th Annual Newt Nite, a Valentine-themed event to remember. Take a short walk to see mating newts, followed by nature trivia at the Grizzly Bar and Grill. Food and drink will be available for purchase at the grill. Dress warmly and bring a headlamp or flashlight. 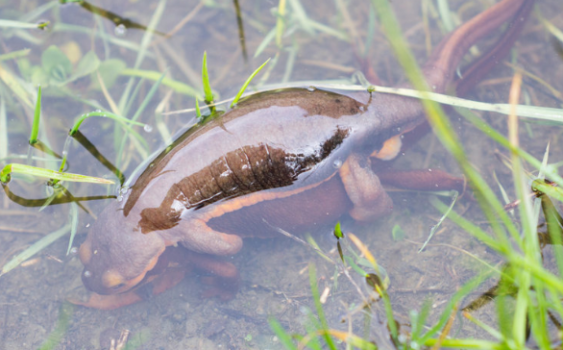 Amphibian amplexus, spermatophores, and nuptial pads await. There’s a $20 suggested donation per person, but no one turned away for lack of funds. Adults 18+.